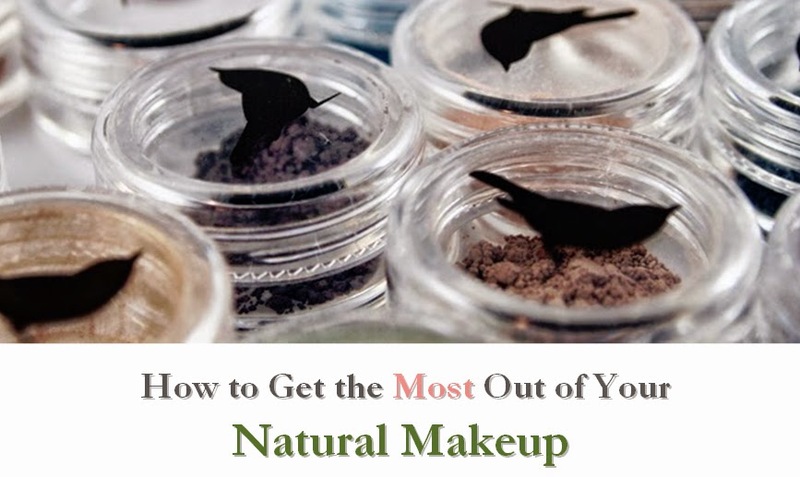 I have no trouble applying lip balm throughout the day, but I tend to be more cautious with glosses and lipsticks because I don't want to make a mistake or waste it by applying just before eating. Tinted lip balms are perfect for people like me who want a hint of color without the fuss of a regular lip product. The only trouble is that most versions aren't vegan. 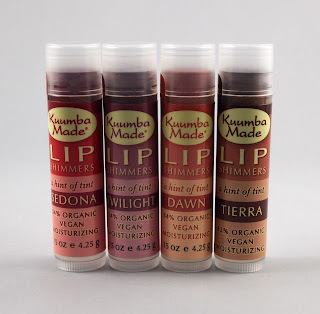 Fortunately, Kuumba Made has a fun line of lip shimmers that are 84% organic and vegan. 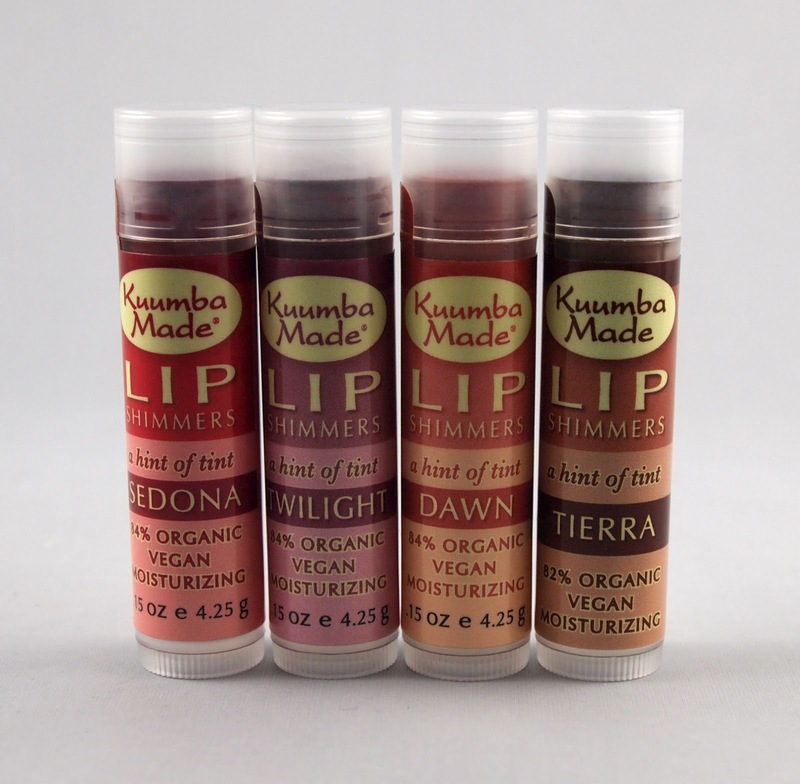 Kuumba Made Lip Shimmers are a nice option for those who want a gentle, vegan, and mostly organic tinted lip balm. I love how the shimmer is very subtle and not glittery. 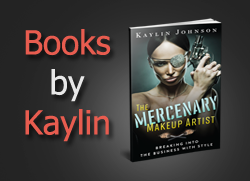 There is a nice range of choices among the four colors and all apply fairly easily. I wouldn't mind a slightly softer texture, but I'm glad they are vegan. The ingredients are very gentle. I'd like to see these in retail stores in the future, but they are still affordable enough for mail order. I highly recommend these lip shimmers if you're looking for a gentle, vegan tinted lip balm.